Enjoy stunning views of the Racecourse and surrounding countryside from the comfort of your table. This fantastic package includes club enclosure entry, racecard, a four course carvery buffet, and a reserved table for the race meeting - £76 per person (advance booking is essential). 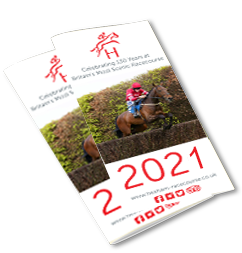 All packages are tailor made to suit your individual requirements and include entry, racecard and exclusive use of a box or suite. Offering a panoramic view of the racecourse, overlooking the parade ring and winners enclosure. This superb suite with its own bar, betting desk and TV screens can provide private dining and refreshment facilities for up to 120 people. 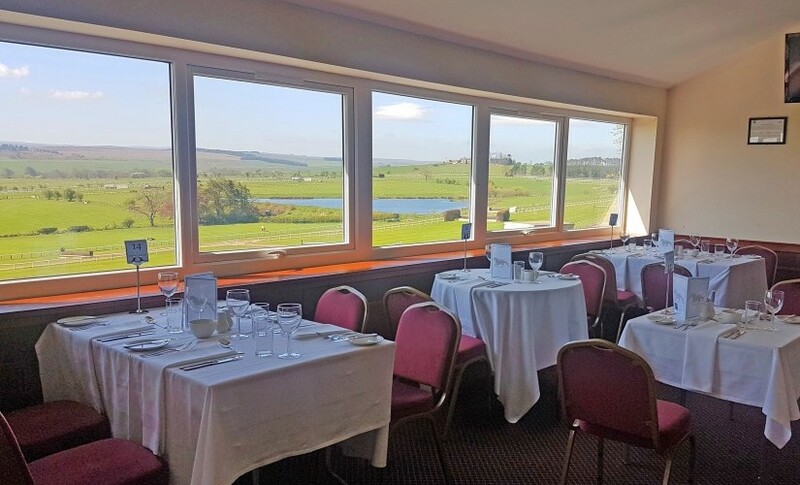 The Enderby, Patterson and Gill Boxes are situated on the top floor of the Ramshaw Stand, providing excellent viewing of the racecourse and surrounding Northumbrian countryside. Each box has its own TV screen, fridge bar and can accommodate up to 24 people or opened to sit between 50 and 70 people. Situated on the ground floor next to the Owners & Trainers Entrance and overlooking the racecourse, this room has its own bar and TV screen. The Smooth Radio VIP Lounge is available for private parties or corporate hospitality up to 30 people. Situated at the East side of the complex, facing the racecourse. The site provides space for a marquee to accommodate up to 120 people.